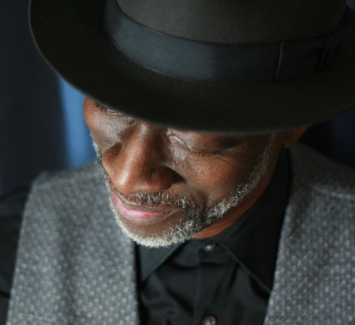 Four-time Grammy Award-winner and visionary roots-music storyteller, Keb' Mo' returns to The Warehouse for a special and intimate solo acoustic show. Keb' brings a big back beat and an injection of soul to the country blues. Like Bonnie Raitt and Taj Mahal, Keb' uses the blues as a template for a musical vision that includes jazz, funk, rock, R&B, and pop. His genre-blending artfulness, intuitive lyrics, unique guitar style, distinctive voice, and magnetic charisma have gained him a tremendously loyal fan base and a few Grammys, 4 to be exact.